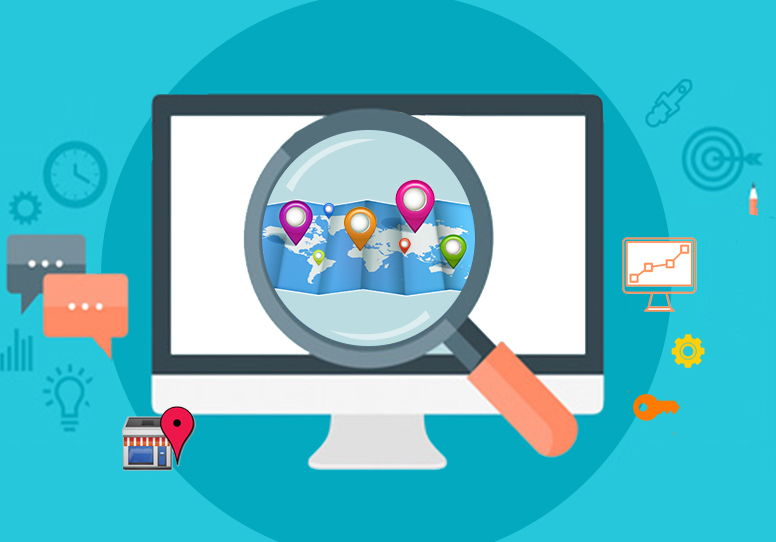 While keywords are an essential component to making a website search friendly, over optimizing can be a dangerous practice indeed. In fact, if too many keywords are used on a webpage, Google penalizes the site, flags it as spam and finally eliminates it altogether from the index database. 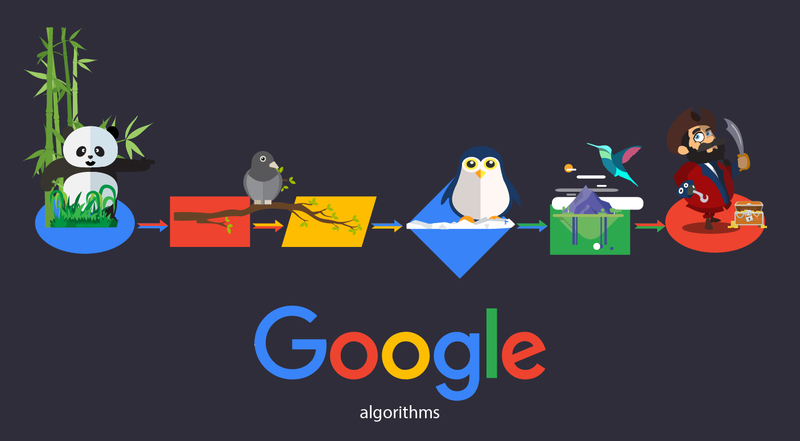 This is especially true now more than ever as the recent Google Panda update concentrates on finding useful content and places less emphasis on the use of keywords. Duplication of content entails the use of nearly similar or the exact same content on one or more webpages within your website. While copy pasting content from other websites worked in the past, Google now comes down heavily on those sites that attempt to do so. Only webpages that contain beneficial and suitable content for users are ranked high. For this reason, it is imperative to concentrate on creating exceptional and impressive articles or blogs in order to garner visitors to your website. Additionally, ensure that each webpage within your website contains unique content. Many website owners, out of ignorance or sheer laziness, use the same title tag for all webpages. However, it is important to note that Google indexes individual webpages rather than the website as a whole. 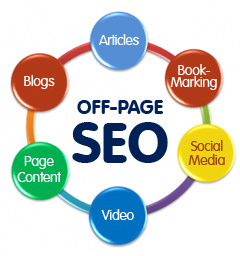 This means that each page should contain a unique and relevant title tag that informs visitors and search engines about the content on the page. If title tags are the same or similar across pages, Google may view it as duplicated content. Diversity of content will not only attract visitors but will also intimate Google and other search engines of the relevancy of your site to visitors. Moreover, it is crucial to use the keyword of the page in your title tag. 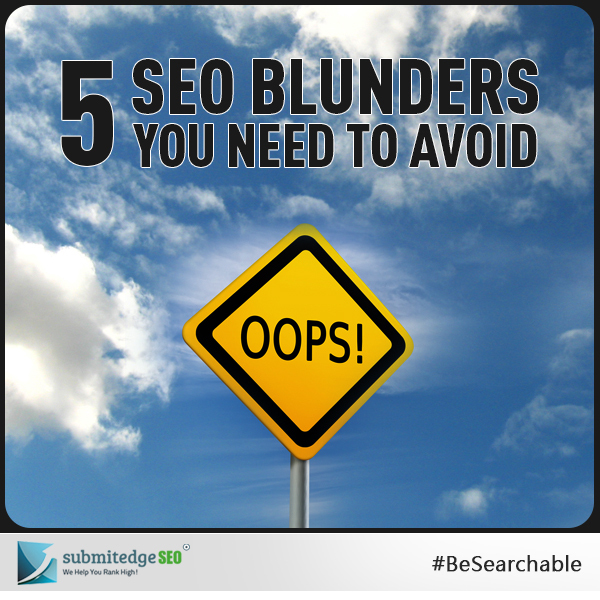 Targeting search based on the wrong keywords is one of the worst errors a website owner can make. Not only will it diminish the number of visitors, but it also confuses Google. It is pertinent that you use keywords that are not only appropriate to your industry but also to users. In short, the right keyword is one that is commonly used within your industry and which is often used by users to search for you or a competitor. The right keyword optimization can propel the website among the top ranking ones. 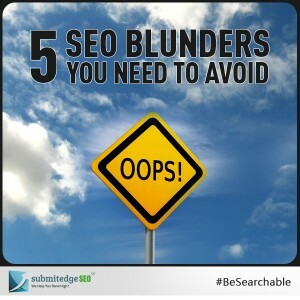 This is a common mistake that website owners make. It involves using multiple URL addresses for the same website. For Google, it not only complicates indexing of the site but also points to a duplication of content. Avoiding the aforementioned mistakes will save you a lot of time and effort in the long-term.